News | Unified Office provids cloud VoIP/UC business solutions for SMBs. Unified Office launches its Total Connect Now Dental Management Suite (TCNDMS)at the Southwest Dental Conferencein Dallas Texas. 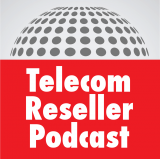 Don Witt of Telecom Reseller interviews Unified Office CEO Ray Pasquale about the Unified Office expanded IoT service platform recently announced at IT Evolution Expo in Orlando. Unified Office, a managed services provider with pioneering virtualized private networking technologies originally crafted for human communications and collaboration, announced today at the IoT Evolution Expo in Orlando, Florida, it has expanded its reach from monitoring and analysis of IoT data to actually triggering changes in infrastructure and environmental controls based on that data. Read the entire article here. 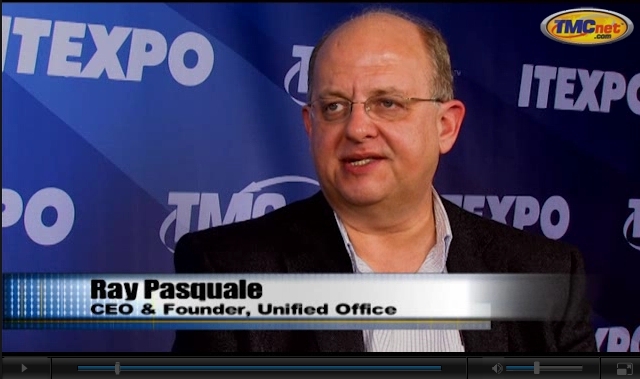 Ray Pasquale, CEO and founder of managed services provider Unified Office, is a communications industry veteran. Having been a leader at such companies as Ascend, Cascade, Lucent, and Sonus, Pasquale has had a front-row seat as the networking space evolved over the years. As one of the biggest technology game changers, the cloud continues to transform business operations, customer relationships, and industry value chains. Taking VoIP, Communications To The Next Level. Domino’s franchises embrace Internet of Things (IoT) sensors & more to cut food waste & increase safety standards. Unified Office provides the IoT solution. Unified Office announced today its new Total Connect Nowsm (TCN) Operations Performance Suite (TCNOPSTM). Restaurants and dining establishments have unique communication needs. Aside from having to deal with a high volume of customers calls regarding orders, inquires, and even complaints, they also have to ensure efficient communications among staff members at the same time. Ray Pasquale, CEO of Unified Office describes the new enhancements made to the VoIP phone systems being installed into restaurants. Unified Office is a service provider that aims to make the kind of UC solutions that were once only available to the largest companies accessible to the small and medium business set.